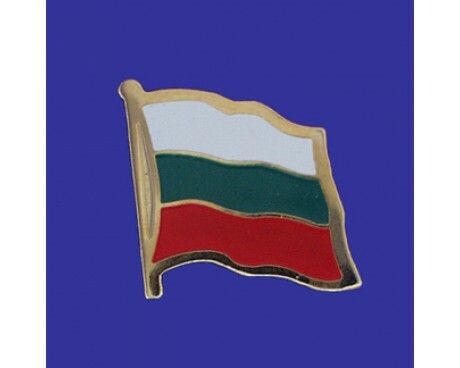 Bulgaria is a small nation within southeastern Europe, and its long history and rich culture is depicted in its flag. Though the tribes of Bulgaria first united in 680 A.D., it was conquered quickly by larger nations who flew their own flag over the land. 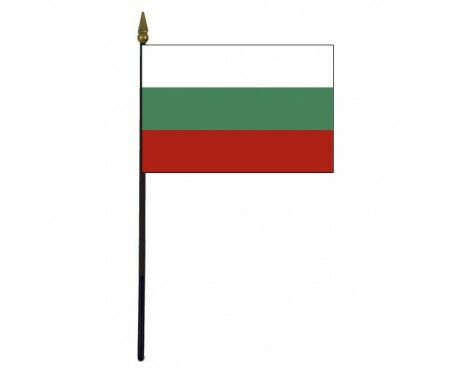 Bulgaria actually did not have an official flag until 1877. One of the first recorded Bulgaria flags was a simple white pennant that contained three red lions on a white shield, which was the coat of arms for Tsar Ivan Shishman, who ruled the Second Bulgarian Empire. After this, the empire was captured by the Ottoman Empire, who used a red flag with the white crescent moon and star of Islam. Bulgaria was finally liberated from the Ottoman Empire during the Russo-Turkish war, and in 1879, the newly independent Bulgaria used a white, green, and red tricolor as their flag. 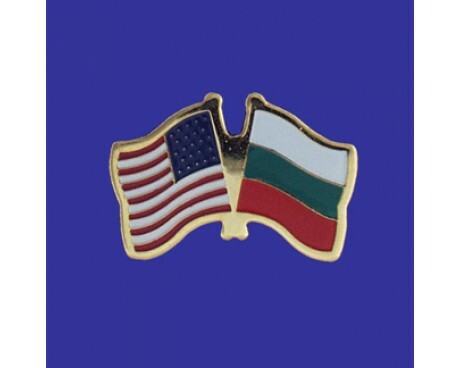 This flag was similar to the Russian flag, because Bulgaria wanted to emphasize its link to Russia. In 1948, the communist People's Republic of Bulgaria came to power, and they placed their emblem, which was a lion and a red star, on the left side of the flag's white stripe. There were a few different versions of the communist Bulgaria flags because the party kept modifying their emblem. In 1990, the communist government fell and Bulgarians chose to restore the old version of their flag. The modern flag of Bulgaria is a tricolor flag with three horizontal stripes of equal size, and a proportional length of five to the width of three. This version of the Bulgarian flag was adopted in 1991 when the new Constitution of Bulgaria was adopted. The top stripe is white, the middle stripe is green, and the bottom stripe is red. The white stripe on the flag stands for freedom, love, and peace. The green of the flag is a symbol of the agriculture of Bulgaria, which makes up a large part of the nation's economy. The red of the flag is a symbol for independence, courage in battle, and struggle. This flag also emphasizes the ethnic ties of Bulgarians and other Slavic people, because it is almost identical to the white, blue, and red tricolor of the Russian flag.